If you are considering visiting Porsche Delaware, take a look at what past customers have to say about their experience working with us. 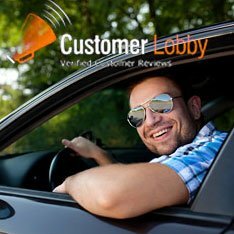 We are confident that the reviews on this page will serve as an endorsement of our impressive customer service experience. If you have recently visited Porsche Delaware, submit your own review to let us know how we did.